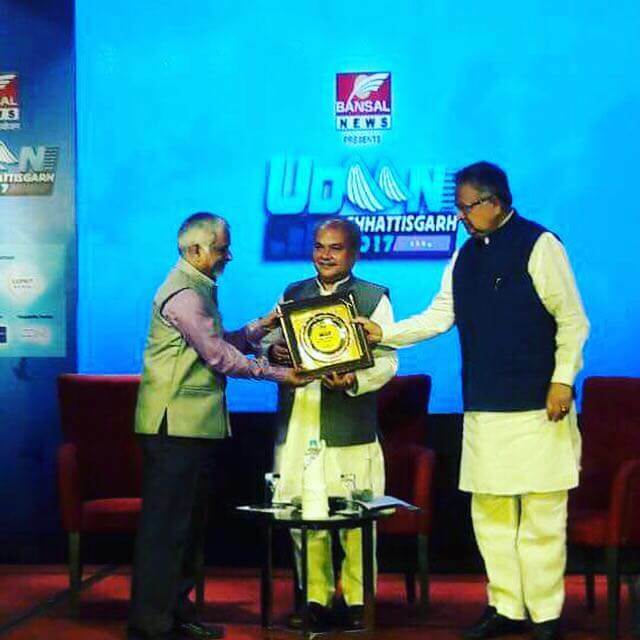 Receiving awards for "various innovative initiatives in the field of education" by Shri Raman Singh (Chief Minister - Chhattisgarh) and Shri Narendra Singh Tomar (Union Mines and Rural Development Minister). 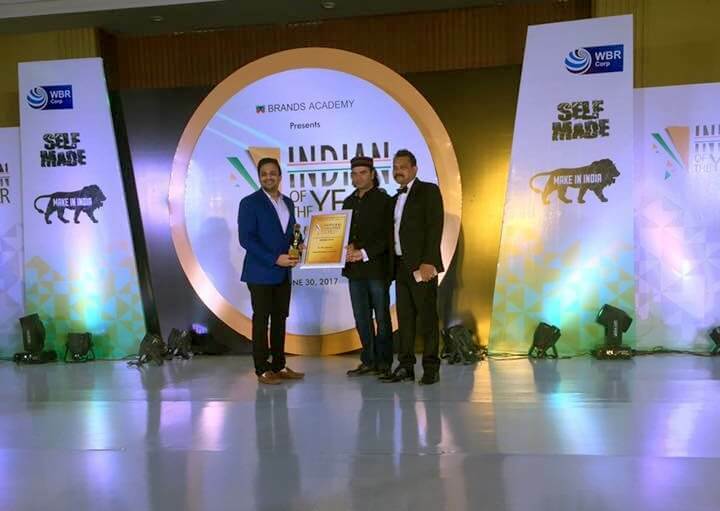 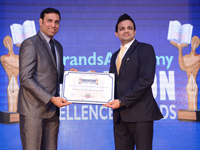 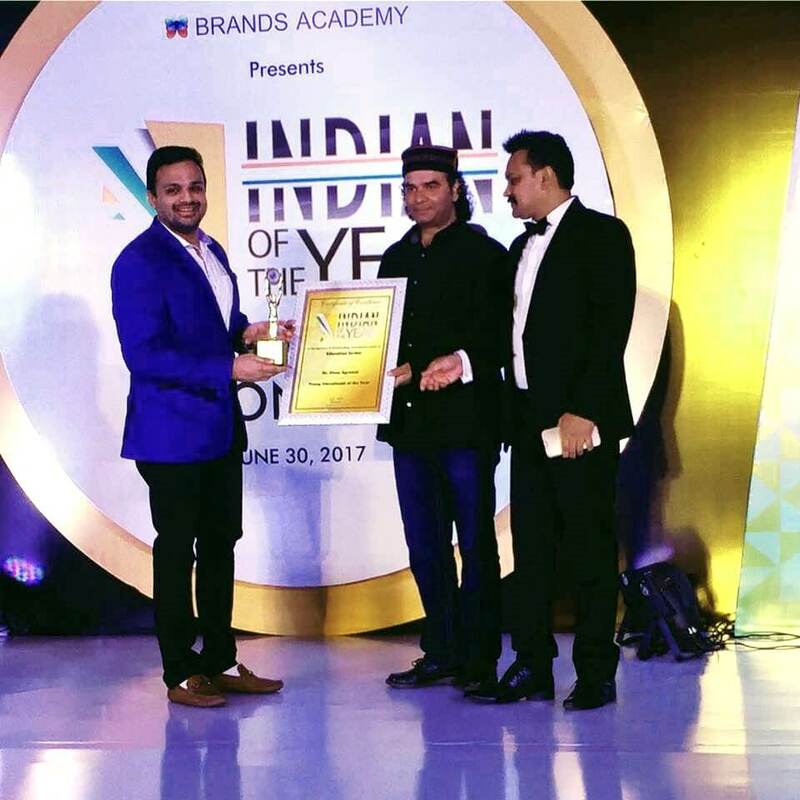 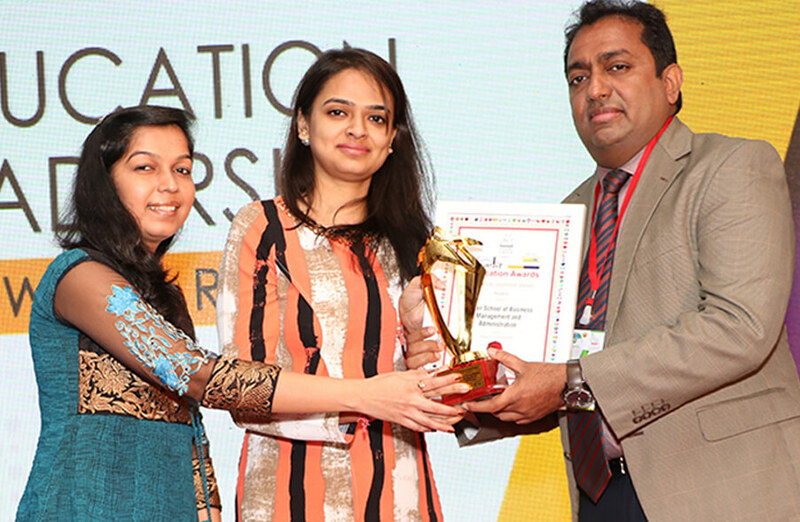 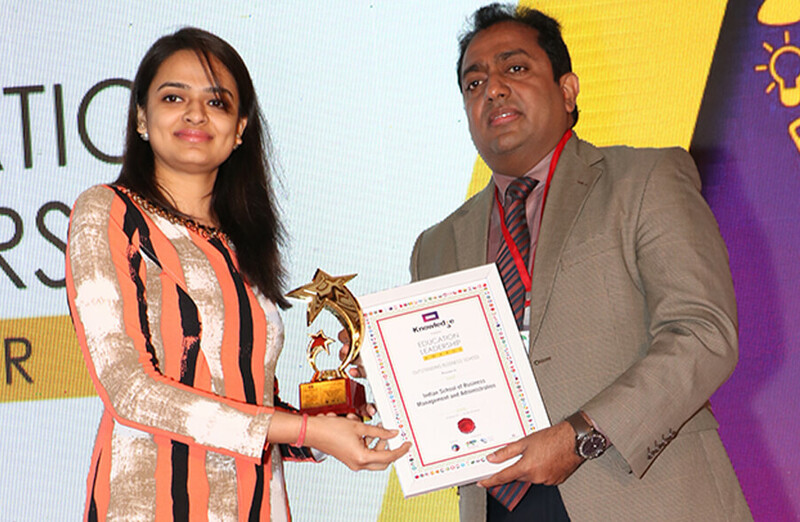 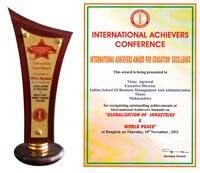 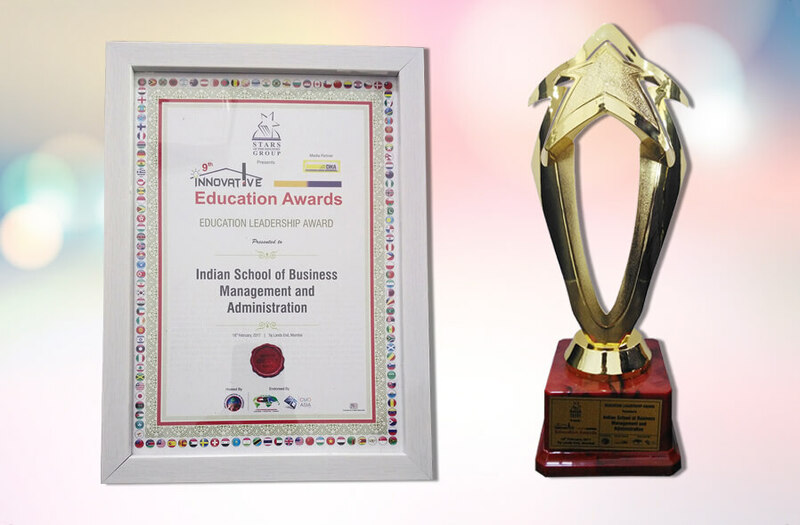 ISBM awarded by DNA and Stars of the Industry group for Innovative Education Award's "Education Leadership Award" in Mumbai. 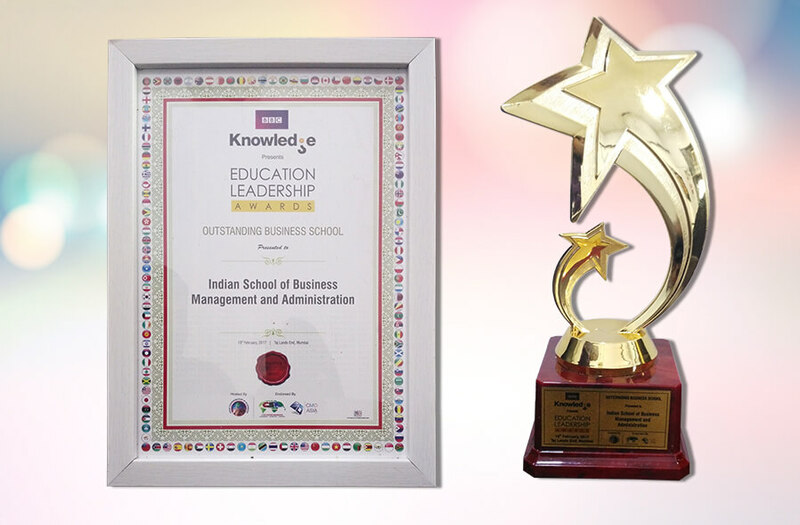 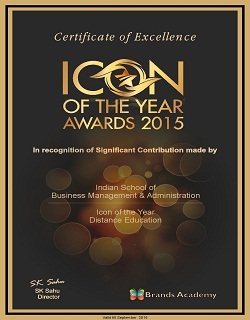 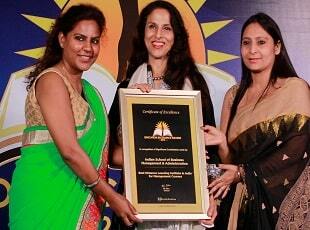 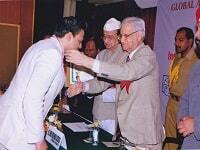 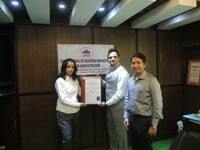 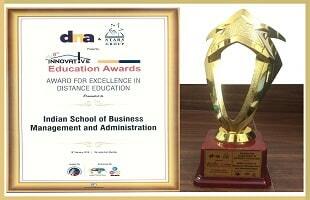 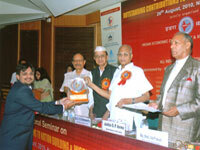 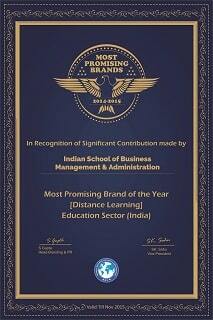 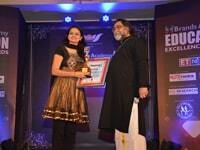 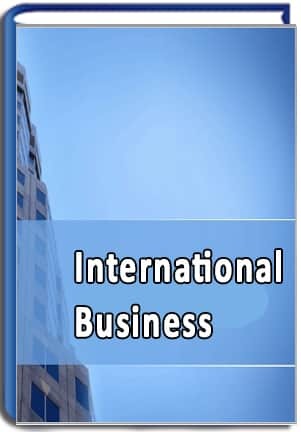 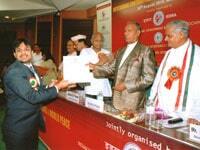 ISBM awarded by BBC Knowledge for Education Leadership Award's "Outstanding Business School" in Mumbai. 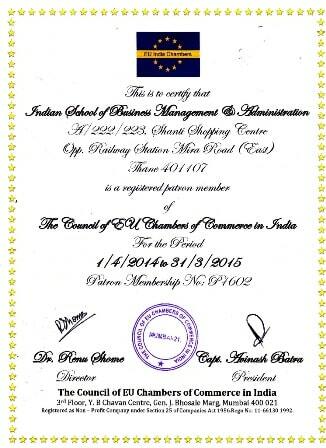 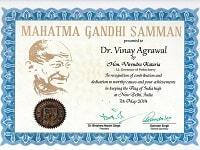 ISBM is a registered patron member of "The Council of EU Chambers of Commerce in India"
Dr. Vinay Agrawal receiving 'Shiksha Bharati Puruskar' from the governor of Puducherry His Excellency 'Mr. 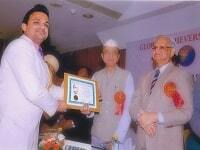 Iqbal Singh' and other VVIPs at Delhi.